Developed by a USA Baseball committee of scientific experts, Babe Ruth Baseball/Cal Ripken Baseball has decided to adopt the new bat standard for mandated use effective January 1, 2018. The new USA Baseball bat standard will allow youth baseball organizations in the United States reach their goal of establishing a wood-like standard, a standard that will provide for the long-term integrity of the game. The new standard will not have a drop-weight limit, so young players can use bats made with light-weight materials. Believe it or not, safety is not the reason for the change. Youth baseball continues to be one of the safest of all sports for youth participants. 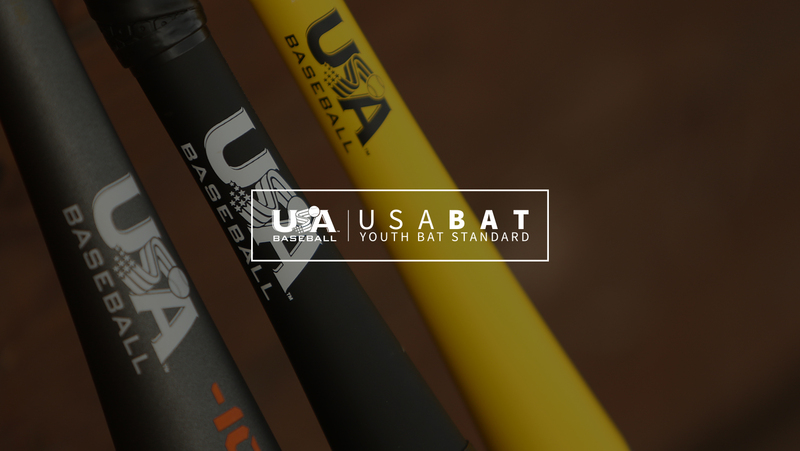 All new bats that bear the USABat licensing mark will be permissible for play in the leagues and tournaments of the participating youth baseball organizations. Please visit the websites below for further information. 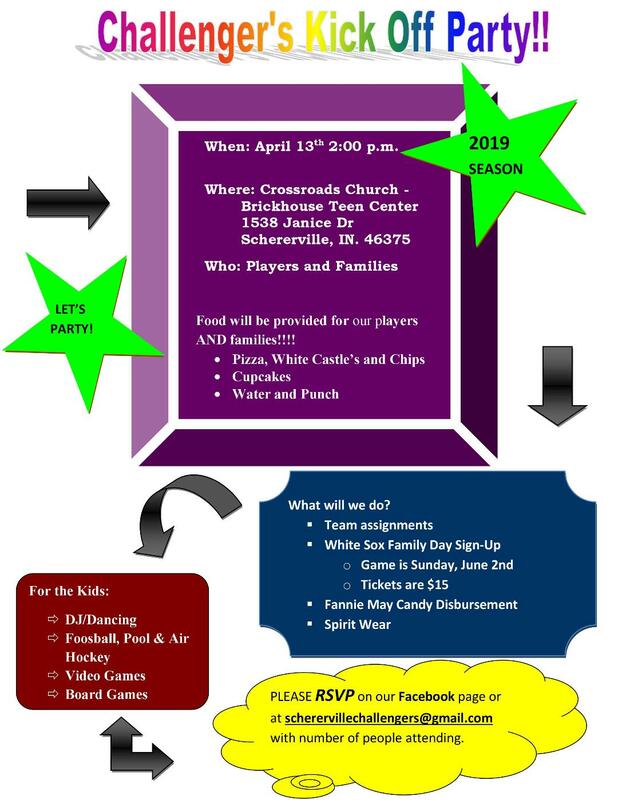 If you have any questions please let us know.